NASA astronaut Jeff Williams, who will command the next International Space Station mission, is using Twitter, a blog and short video clips to provide a unique, behind the scenes insight into his training in Russia. Once in orbit, Williams will become the first space station commander to share his experiences using Twitter. Williams Twitter username is Astro_Jeff. He is in his final month of training at the Gagarin Cosmonaut Training Center in Star City, Russia. 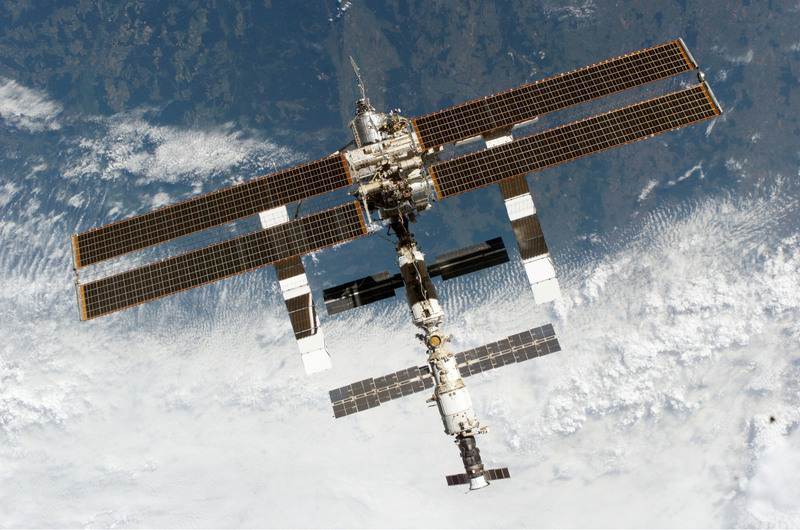 He will be providing a look at his experiences in Star City and at NASA’s Johnson Space Center in Houston. Williams will launch to the space station aboard a Soyuz spacecraft with Soyuz Commander Max Suraev and spaceflight participant Guy Laliberte from the Baikonur Cosmodrome in Kazakhstan on Sept. 30. Williams will become a flight engineer for the Expedition 21 crew when he arrives at the complex and later will command Expedition 22. He will spend six months in space. Williams will be making his third trip to space. He first flew on shuttle mission STS-101 in May 2000, during which he was the lead spacewalker. He served as a flight engineer aboard the space station for Expedition 13 in 2006. 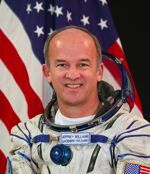 Williams has logged more than 193 days in space, including more than 19 hours during three spacewalks.